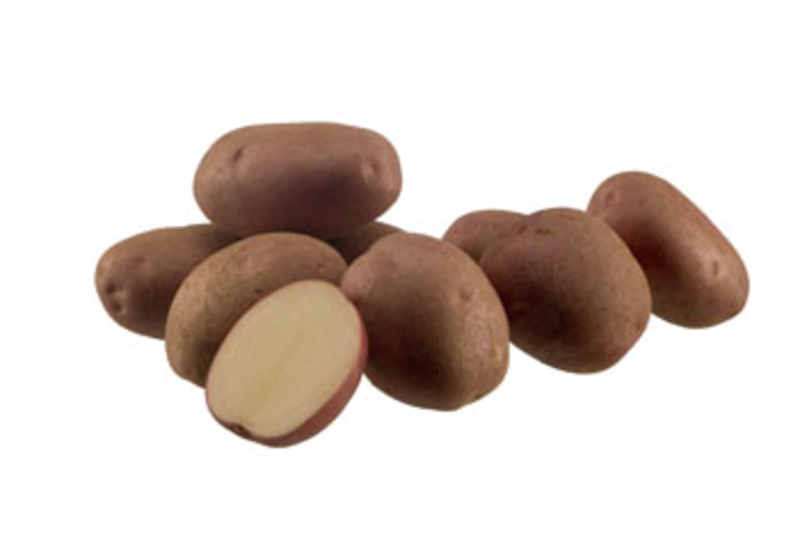 Aladin is an early maincrop variety with a red skin, cream flesh and shallow eyes. Average yields are high. It is a slightly firm variety with relatively high dry matter content. Aladin has good heat tolerance and good virus resistance. Good heat tolerance and good virus resistance.